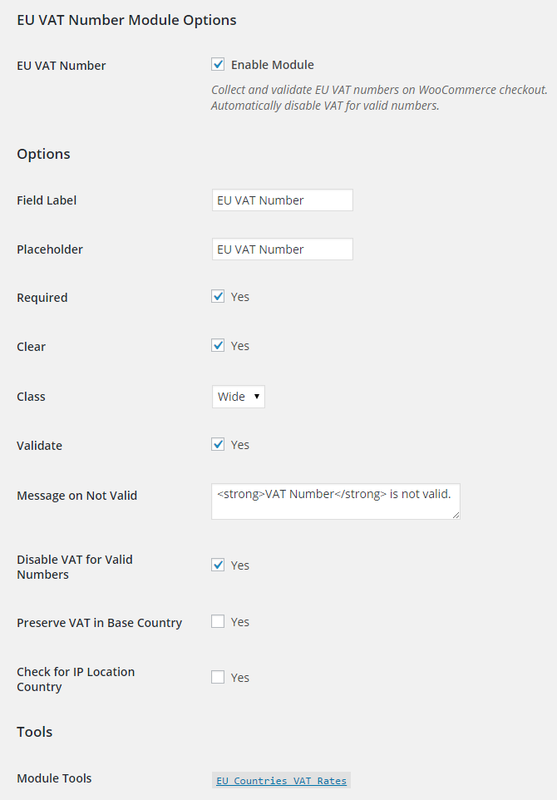 When enabled, WooCommerce EU VAT Number module lets you collect and validate EU VAT numbers on WooCommerce checkout and automatically (if necessary) exempt VAT for valid numbers. You can also add predefined set of 28 European Union countries standard VAT rates to WooCommerce. You should start by visiting module’s settings at WooCommerce > Settings > Booster > Emails & Misc. > EU VAT Number. Field label on shop’s checkout (frontend). Field placeholder on shop’s checkout. Should the field be required for customer to fill on checkout? CSS clear after the field. Should the VAT be validated? VAT is validated through “VAT Information Exchange System (VIES)”. Message to the customer if VAT is not valid. Default: EU VAT Number is not valid. Subtract VAT from order for validated numbers. This will prevent from subtracting the VAT for validated customers with billing country same as shop’s base country. Allow only customers located in country to enter that country’s VAT code. Customer is located by IP. This can be done with wcj_order_checkout_field shortcode. From 01.012016, in RO-Romania, the VAT value in 20%. Please make the undate. How can I had the VAT Number to the new order email alert? Thank you. 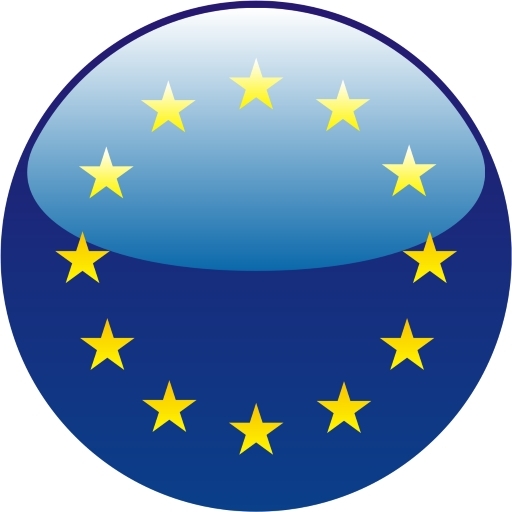 We’ve added EU VAT number to emails in our development version, please download it from here – http://booster.io/dev/. Please let me know if that works as expected. P.S. You will need to uninstall the old version first (don’t worry your saved settings won’t disappear). Please make sure that you are entering VAT number in CCXXXXXXX format, where CC is country code, XXXXXXX is the number and without spaces between them. 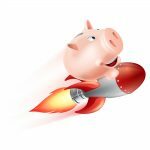 If that is not the case please contact me at tom@booster.io for further support. Hi, right now, we are using this “EU VAT Number” Plugin: https://woocommerce.com/products/eu-vat-number/. To comply with tax laws, we need to disable Subtract VAT from order for validated numbers for events that are sold trough our online shop. Is it possible to make an exception (like “do not Subtract VAT from order even for validated numbers.”) with your plugin for specific products? How do I display this field in ‘My account’ pages so it can be edited by the customer? How do I change the list of VAT rates by country? Indeed, some are false, they must be corrected. You can set/change VAT rates directly in WooCommerce > Settings > Tax > Standard Rates. Could you please let us know which VAT rates are wrong, so we could fix it in plugin? Thanks but I tried to change the rates directly in WooCommerce> Settings> Tax> Standard Rates. Nothing change. The wrong rate is that of “la Reunion” (RE). This is a special case, the rate must be zero. The people of “la Reunion” pay a special tax called “octroi de mer”. Is there a way I can have a toggle/switch which enables prices on the site to be shown with or without VAT added on products. I want our customers to be able to switch VAT prices on or off as they need it. Due to regulations in the Netherlands we are required to print a statement on the invoice when EU VAT redemption is applied. If EU VAT redemption is not applied, the statement must not be shown. hello from Malta – MT :]]] i love this booster – it will be a big help.. and i installed on my xtheme – with woocommerce..
Is there any possibility for me login to your server and check it? If it’s offline – maybe we can do a Teamviewer session? My email is tom@booster.io. Do you plan to have a tax toggle feature so that trade customers view the trade price excluding the VAT. How do I display VAT number field in ‘My account’ pages so it can be edited by the customer? – It is possible? If customer can’t edit it is possible to only display VAT number in “My account”? Also how to change position of VAT number field in email that customer received right after make purchuase in shop like on this print screen prntscr.com/i5b43o ? but after add this code, there appears double info EU VAT number in e-mails. It display before billing section and after billing section. How to hide EU VAT number before billing section that Booster add automaticaly? so i change back to ccurl – and now still after purging cashes – nothing is removing the vat. Please help – urgently as my customers are compaling its a big hassle and putting them off. In case anyone else is having similar issues – as we figured out in private emails, VAT is not validating because “WooCommerce PayPal Powered by Braintree Payment Gateway” plugin is outputting some JS errors on checkout. As soon as we disabled “WooCommerce PayPal Powered by Braintree Payment Gateway” plugin – VAT validation started to work normally. When running performance scans on my website, which has this module installed, I am getting a very slow post to admin-ajax with action=wcj_validate_eu_vat_number. It’s adding 1.4 seconds on to my page load time. Is there a way to make this only call admin-ajax when it is on a WooCommerce page? A curl error is present when this module of the booster plugin is active. I’ve tried changing the validation method to SOAP, cURL & Simple, but there is still a curl error in the WordPress environment. The error is “Background tasks: No – cURL error 28: Operation timed out after 2001 milliseconds with 0 bytes received. This error disappears when the module is inactive. Hi, for an unexpected reason, changing class doesn’t change the VAT field position. It’s always placed on top of the form while I need it at the bottom. Do you use the Woocommerce priority values or another one. For information I moved both cart & checkout on the same page, but this shouldn’t affect the class behavior. A customer of mine tells me that the VAT validation does not work. I checked the number he tried (a Spanish VAT number) in the VIES database and it shows to be valid. I checked the number therefore myself on the site and indeed is does not validate. I also checked other VAT numbers from clients. I deactivated all other plugin to check a conflict. But this has no effect. Only disabling the validation works but this is not what I want. So in fact the validation does not work anymore?? I still have some issues with this plugin but you do not respond on my emails? What is happening? How do I move this field to the bottom of the checkuot page? Right now it is second last so it splits the account and password fields. I would like this to be just at the very bottom. Unfortunately it’s not currently possible to set priority of this field but we have added it to our todo list.